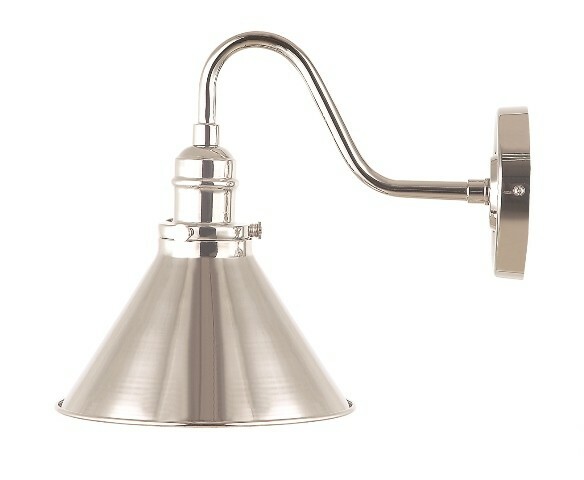 A sleek and sophisticated wall light that will enhance your living space. 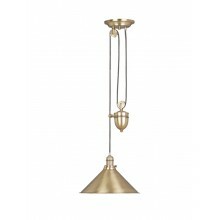 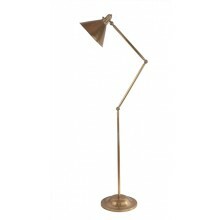 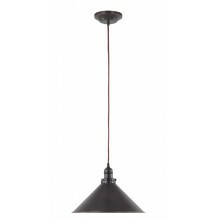 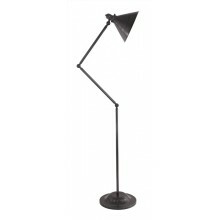 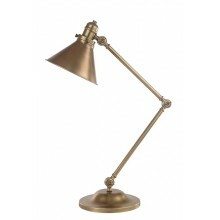 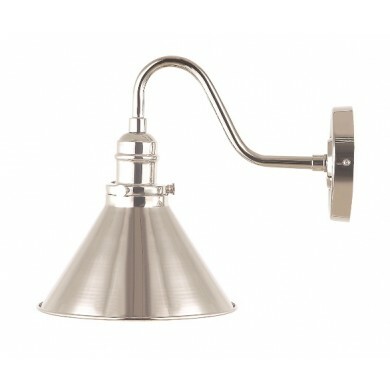 This desirable light has a cone shade and well-shaped support with a polished nickel finish. 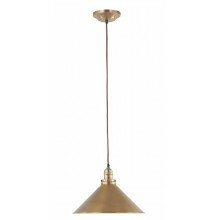 With a classic and versatile style that would suit a variety of different rooms, this light would look great in a hall, living room or office space and this wall light requires an E27 60w lamp.